Find out who are the Real people behind the character voices in-game. Many Taunt Voice lines are automated by things that happen in-game. I was surprised how many voice lines I never knew existed! I probably can't hear them above all the gun fire noises and the voice chat users... oh and maybe the sound of my own voice. 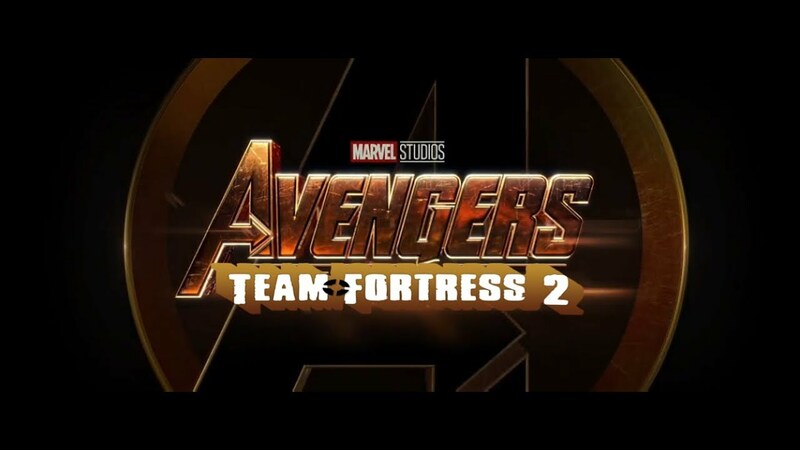 What do you get when you cross The Age of Ultron Avengers Movie with Team Fortress 2? Here's one person's idea. This was the Video used to introduce the Robotic Boogaloo Update for TF2. This opened the way for tons of Robotic versions of in-game Hats. This Update, released May 2013, was the 1st ever community-created update with community-created cosmetics added to the game. This Video was entered in the 2014 Saxxy Awards and won as Best Over All! Check out Animation Vs. Animator. It also gives a nod to Source FilmMaker, for those who are familiar with the software. In order to get their base back, Engineer and his teammates must fly all the way to the tropical jungle and find the forgotten Mayann ruins, where the Australium-solid idol of the Mayann God Ququmannz lies. Will the BLU team find the idol, or will they meet their end in the deep and mysterious jungle? Ever watch the BattleField 1 Trailer for the game when it came out? This is what would happen if you combined Battlefield 1 and Team Fortress 2! Check it out! As a casual Warning... there is killing and some blood in this video.